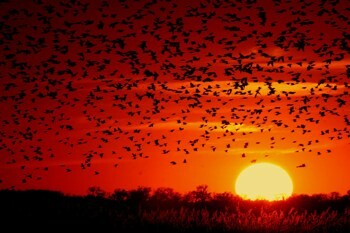 The BirdReturns program, financed by the Nature Conservancy, pays rice farmers in the flight path of migratory shore birds to keep their fields flooded with irrigation water from the Sacramento River as migrating flocks arrive. Because the program pays for only several weeks of water instead of buying the habitat, the sums are modest. 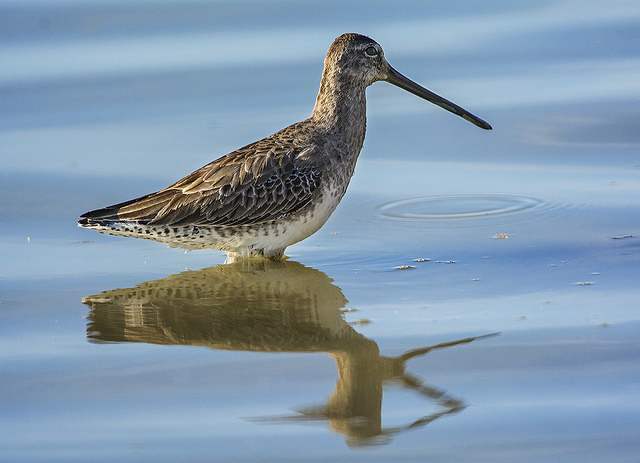 Eventually, using this and other approaches, the conservationists at BirdReturns hope to increase the number of shorebirds that stop in the Central Valley to 400,000, from current levels of 170,000.